There are many ways to approach your online content. Maybe it’s as a platform for building your brand. Perhaps it’s a monetization funnel. One of the best ways a brand can use its content, however, is to inform its customers and resolve their concerns. Answering your target consumer’s most important questions is one of the most effective ways to convince people to buy your product, share your content, and much more. 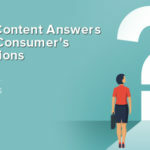 Take a look at how great content marketing answers a customer’s questions, the many ways to do this, and why you should apply it in your marketing campaign. 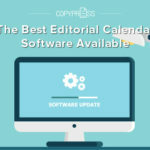 As a business owner, it can be challenging not to drown in a sea of terms, key performance indicators, and measurements for success in your content. However, there is one way to stay on track and keep yourself focused. Your chief objective should be to find your customer’s problems, pain points, wants, and needs so you can address them as thoroughly as possible. In nearly all circumstances, these concepts can be represented with questions. The internet, ultimately, was designed to offer information, which is why people turn to it constantly when trying to figure things out. Always look for your customer’s potential question so you can address it in your content. As stated, your customers have needs that can be represented with questions. But when is the best time to answer them? Psychologically, information is more compelling when a person comes across it without having to ask for it. 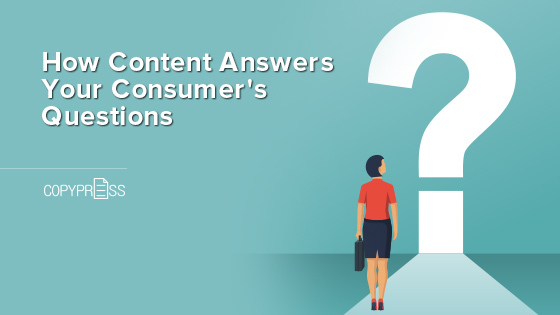 This means you should make content that addresses and answers a potential customer’s questions from the outset — before they even thought about it. This works especially well on small but complicated questions that, if not answered, could turn into hang-ups that kill a potential sale. 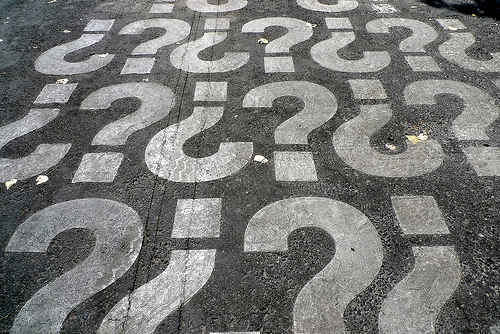 Think about how a question ultimately works in a sales pitch. The customer asks a question, and the business gets put on the spot to provide an answer. Even if the company answers immediately with a great reply, this scenario isn’t ideal. Compare it to a customer having his or her question brought up by the business and then answered before they could dwell on it. Customers are eventually going to think of that question, but by beating them to it, the business shows it understands its audience’s needs, concerns, and challenges well. This communicates experience, confidence, and understanding. The more you study where your audience likes to hang out online and the more you engage with them, the more questions you will uncover. For instance, you might look up hashtags relevant to your business niche and audience to see what people are talking about on social media. People love to use hashtags when they have questions because they draw more attention, which leads to more answers. Another great way to discover questions is by studying your competition’s content and the comments it gets. If your competition answers a question poorly or ignores it, you know you have a chance to impress a similar audience by addressing the topic naturally in your own content. An infographic with a title that is a commonly asked question. This works particularly well for how-to content and guides, which are very effective in any format. If you’re up to the challenge, also consider creating more advanced infographics that answer a lot of related questions concisely. A brief video with a spoken narrator or person on camera answering the question. Most people engage better with videos than with text and absorb the information more easily when it’s delivered in this personable, audiovisual format. An article made to answer a very specific question, usually in the title. 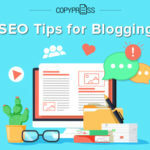 If the answer is particularly complicated but ties easily into other questions, link multiple blogs or articles to each other to keep traffic jumping around on your website for hours. 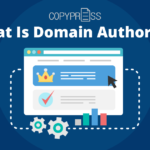 This helps establish your authority on topics relevant to your audience. With that being said, don’t get too fixated on the medium of content you create. As long as you pick something your audience is known to enjoy, produce it consistently, and market it intelligently, your reputation will grow. Online content is more than just words, pretty images, or videos on a screen. 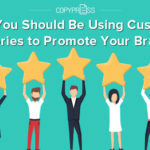 Content is the reason customers not only notice you but also convert from seeing you as just another business online to an entity that can help them. Any time your potential customers ask questions that you can answer effectively, are they seeing your content? If not, it might be time to optimize your campaign, study up on your demographics, and adjust your strategies. The businesses that go through this metamorphosis can break through to the next levels of content marketing success.